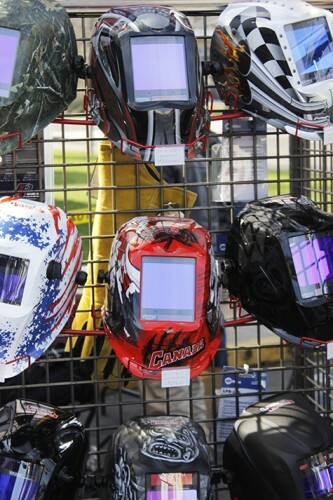 American River College’s welding technology program, in coordination with the American Welding Society (AWS), hosted the first-ever welding expo at ARC on Saturday. The AWS has a trailer full of welding simulators that they take around the country, and after they contacted ARC about bringing the trailer to campus, welding technology department chair Mark Reese planned an expo around it. 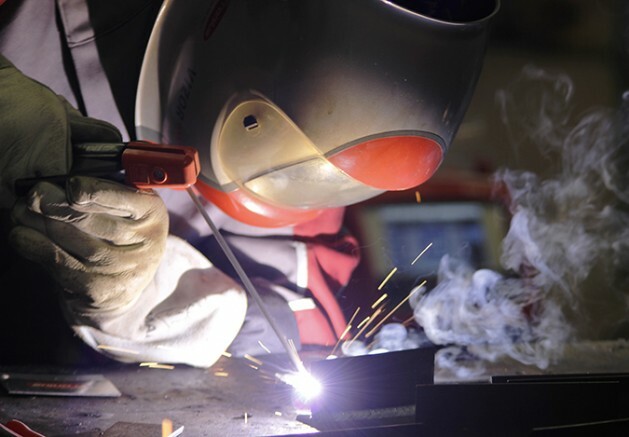 Daniel Stopnick, an AWS member, said that ARC had produced many successful welders, so they thought the school could only benefit from more exposure to the industry. Echoing Stopnick’s statement on the magnitude of openings in the welding field, Reese said that students need to get started now to take advantage of the opportunity. Reese expressed that he also hoped that the expo would serve as advertising for the school’s welding program. 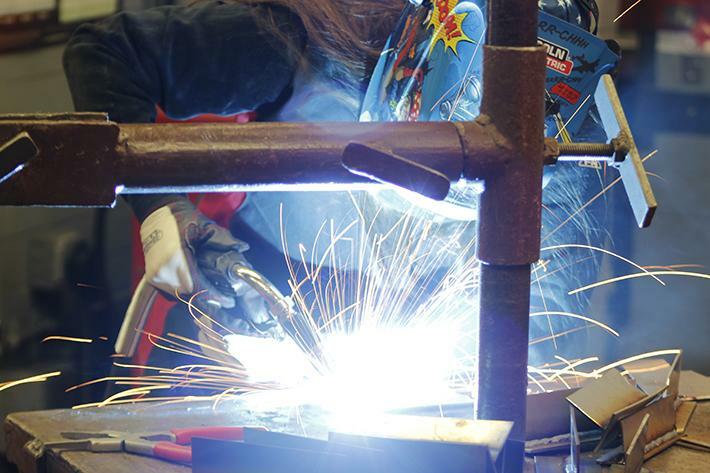 AWS member and Sierra College assistant professor Ray Atnip stressed the importance that AWS has in the welding community. Raymond Cervantes, a representative for Tesco Controls, said that Tesco came out to the expo because they knew that would find interested students at ARC. Several students attended the event and some, including third semester student Jamie Ruiz, used the expo as a chance to network. Other students, like welding technology major Leo Santos, took time to enjoy the different activities available. “The virtual welder was pretty cool and I thought I did a good job,” Santos said. Near the end of the event, Reese said that although the expo was at the moment a one-time event, he and the school hoped to recreate it in the future. 1 Comment on "ARC hosts first-time welding expo"